Now’s your chance to show off your directorial dexterity at the upcoming screening roundtable discussion ‘Making The Move To Motion.’ Send us your 5-minute (max) motion project (on any topic) and join us on Thursday, August 30th with your popcorn bowl for APA San Diego’s silver screen event. The most interesting and accomplished pieces will be selected and shown large, so compress to impress. All levels of photographers and cinematographers are encouraged to join the night’s discussions. To submit, please send a link to director@apasd.org by August 15th. We will screen as many submissions as possible. Southern California is home to more action sports than anywhere else in the world; from surfing to skateboarding, MX to MTB, we have it here. 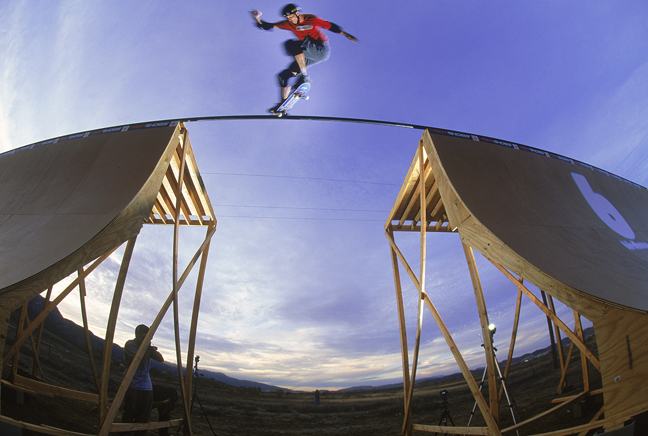 Southern California is home to many action sports-related magazines and companies, as well. Join APA | SD for this roundtable, which will delve into the business of action sports photography, including how to tap into the industry, how to market your business, and how to develop your own style. Legendary action sports photographer, Grant Brittain, will be joining us for this not to be missed roundtable discussion!